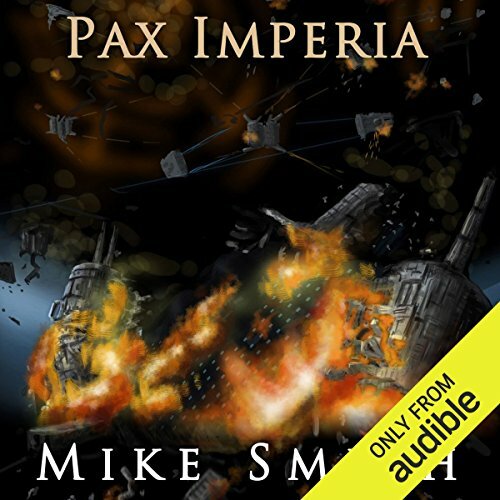 Commander Jonathan Radec is a man desperately trying to escape from the mistakes of his past. Now the owner of Vanguard Shipping, his primary concerns are trying to keep his ships flying and his crew alive. However, the shadowy Syndicate organization has set their sights on the commander and his business, having sent a beautiful assassin to kill him. To make matters worse, she's become the target of his infatuation, much to the dismay of his ex-girlfriend. Recently elevated to president of the Confederation, she's still very much in love with him and capable of making his life a living hell. Surrounded by a galaxy beginning to tear itself apart, with enemies on all sides, he's now also unwillingly tasked with trying to save the Confederation - for which he has little regard. Jon has little going in his favor, except a crew consisting of the elite of the old Imperial Navy, all of whom would fight to the death for him, and a past that possibly makes him one of the most dangerous men alive. 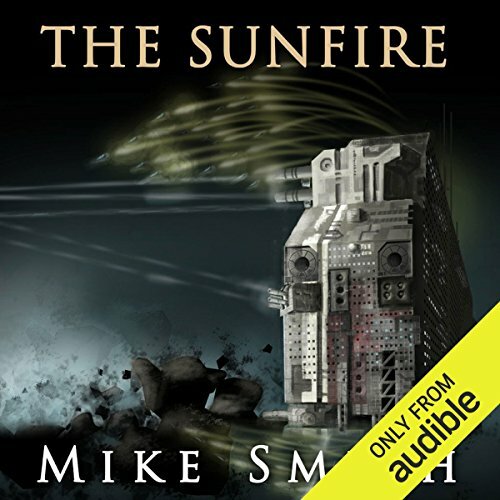 ©2013 Mike Smith (P)2015 Audible, Inc. Commander Jonathan Radec is a man desperately trying to escape from the mistakes of his past. Now the owner of Vanguard Shipping, his primary concerns are trying to keep his ships flying and his crew alive. However, the shadowy Syndicate organization has set their sights on the commander and his business, having sent a beautiful assassin to kill him. To make matters worse, she's become the target of his infatuation, much to the dismay of his ex-girlfriend. Commander Jonathan Radec is dead. 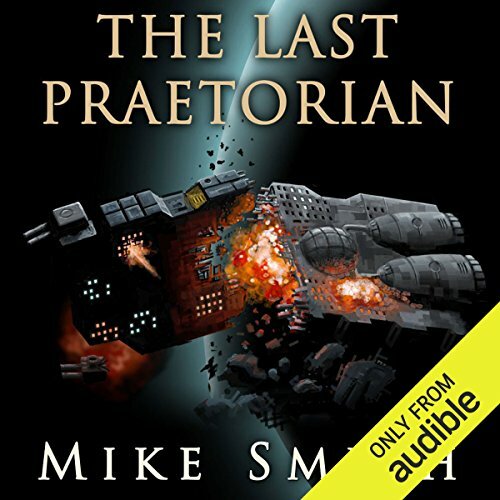 However, the commander has already died once before, and for some death is but a doorway.... After making a shocking discovery that reveals the truth about a long-held misconception, the crew launch a desperate rescue mission to Tartarus. The only way to reach there, aboard the Sunfire, which was once the Confederation Navy's newest, most powerful heavy cruiser, but is now nothing more than a ghost ship, adrift amongst the stars. Jon has always trusted those closest to him implicitly. It has long been his greatest strength, but one that his enemies have come to realize is also his ultimate weakness. For it is always those closest to you whose betrayal cuts the deepest. In a horrific, pre-emptive strike at the very heart of the Imperium, the Senate is completely wiped out. In the aftermath of the attack, surrounded by the cries of the dead and dying, destiny once again reaches out its long arm, forcing Jon down a path he has long resisted. Completely destroyed the story with this one.